Are you having trouble turning the key in the ignition, or starting your vehicle? If you are experiencing these issues, your steering wheel may be locked. Many people do not realize this until they attempt to start their car, and while this can be a stressful situation, don’t panic! There are ways to try to unlock your steering wheel. 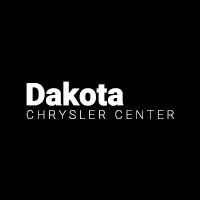 Let Dakota Chrysler Center guide you through some troubleshooting tips before you schedule an appointment at our service center. If you are experiencing a stuck steering wheel, take these steps to try to safely unlock it. Use a Different Key: The shape of a key can degrade with regular wear and tear, and it’s possible that your key is no longer able to connect to the tumblers to turn over the engine. Your local West Fargo area dealership can make a fresh key using the serial number of your vehicle, ensuring a fresh, new key. Do Not Use Excessive Force: Attempting to force a locked steering wheel can cause damage to parts of the steering mechanism. Instead of using brute force, try to turn the key to the “on” position, using different amounts of pressure as you wiggle the wheel back and forth. Test Out Various Techniques: If you aren’t able to turn the key to the “on” position, slowly turn it while it’s in the ignition as you adjusting the wheel back and forth slowly with your other hand. This gentle adjustment may realign the mechanisms inside and allow you to start your car. 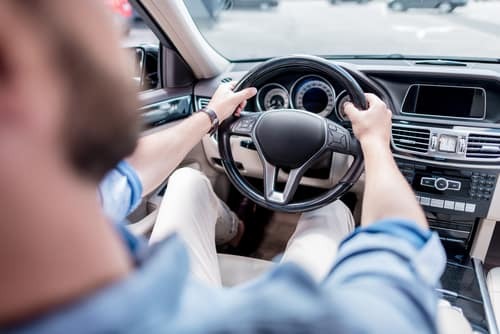 Should any of these attempts to unlock your steering wheel fail, or you are experiencing other issues, contact the Dakota Chrysler Center service department for additional assistance. Schedule an appointment online, or give us a call at (888) 358-8048 to have a team member walk you through unlocking your steering wheel in real-time. While you’re here, check out some of our other blogs on auto tips, like our guide to reading your tire pressure monitor system.